Penrith’s Pat Cummins has won the prestigious Allan Border Medal at tonight’s Australian Cricket Awards. 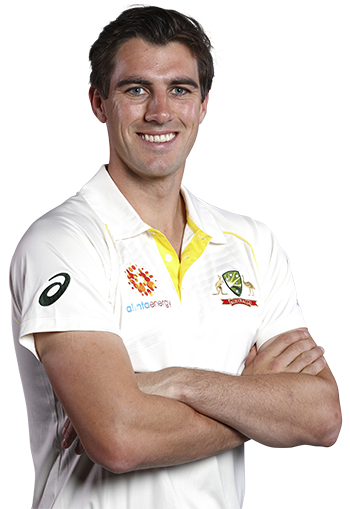 The 25-year-old, who first played first grade cricket for Penrith in 2010, had a strong summer for Australia and recently achieved his career-best Test ranking. Cummins edged out Nathan Lyon and Aaron Finch to claim Australian cricket’s top honour. “As a kid I absolutely loved playing cricket every minute of the day so to be able to do it as a career is just incredible,” he said after accepting the gong. Cummins said he was looking forward to the upcoming Ashes series in England. “I was over there in the touring squad in 2015 and absolutely loved running the drinks out there and just being part of an Ashes,” he said. Cummins has played 20 Tests for Australia. He first made his debut in 2011 but the early years of his Australian career were plagued by injury. He is the fourth bowler in history to win the Allan Border Medal.